Over 40 years of professional experience building quality custom homes on the Central Oregon Coast. If you’re building the custom home of your dreams on the central Oregon coast, call us to explore Halvorson-Mason Construction’s 65-year legacy of designing and building fine custom homes in Oregon. Known throughout Oregon for thoughtful development and beautiful, durable construction, Halvorson-Mason is your ideal source for quality homebuilding, whether you plan to retire to the coast, raise a family or enjoy the perfect second home. After 40+ years as expert builders of Central Oregon Coast Custom Homes, the Halvorson-Mason design/build team understands what you want from your home, whether it’s a breathtaking contemporary overlooking the ocean or a coastal cottage in a family-friendly neighborhood. 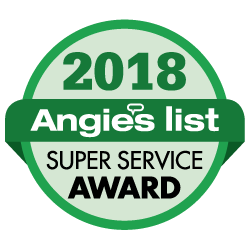 When you decide to remodel, you need the support of a thoughtful, experienced team of building professionals who can find the most efficient, effective and economic route to make the changes you want. Halvorson-Mason’s in-house team has the capacity to help you meet your needs. My purchase of Unit 44 in your Innisfree Condominium was entirely satisfactory and the quality of the home and the services provided by your staff were exceptionally excellent and beyond my expectations. We could not have asked for a better experience as home buyers than we received from you and your team. We love our new home. We have purchased many homes in the past and as a real estate attorney, I speak from experience and am not the easiest customer to please. Thanks for doing such a great job and giving us such great value for the price we paid. I would be more than happy to speak to any prospective buyer who has questions they would like to ask me as one of your happy previous buyers. We purchased our home eight years ago in Little Whale Cove. 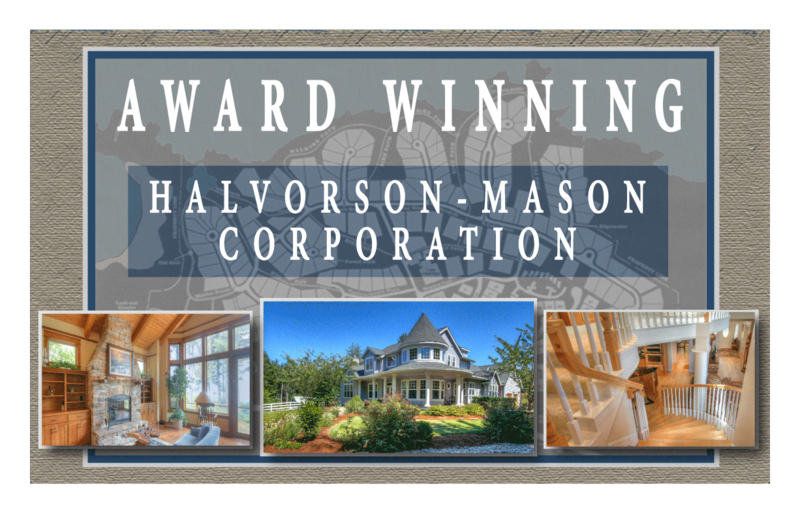 After looking at a variety of homes along the coast within our price range, we chose Halvorson-Mason Corp. because the product combined a well-designed plan and attention to the execution of detail. Minor adjustments that followed our move into the house were attended to quickly. We are very happy in our choice and have no regrets about our investment. .....Like most new construction, we were faced with a few, unexpected challenges. But, through the knowledge and patience of the Halvorson-Mason team, we addressed each of them to our satisfaction. If additional costs were involved, we were apprised up front and our construction costs were kept within the quoted, approved budget. And, keeping true to their promise, Halvorson-Mason addressed any and all of our issues throughout the one-year warranty period. And they continue to be available for assistance and support if the need arises. As an engineer and having had 3 prior custom homes to be built, I have very high standards for construction. You, Brian, always met those standards and you were able to work with me on all the details that result in a very high quality construction product. Our house is clearly the highest quality of all the homes we have built. It is the rare person who doesn't make add on's or changes during the building process. We found H-M to be more than fair in any extra cost for our changes. We also found them to be very diligent in seeing that all the subs followed through with their contract. If it wasn't done the way we wanted it, the builder made sure it was done "right". Our partnership started with the purchase of our lot and continued with the architect, the builder and the sub-contractors. We found the contractor to be straight forward and honest every step of the process. If you are looking for a way to make a difficult process easier and more pleasant while knowing you are getting the best in quality construction, H-M is the company for you. Chris helped build & design our beautiful home on the coast a few years ago. When we had to move back to the Portland area, the ONLY person we thought of to help us with our new build was Chris Fairfield. We started out as clients of his, but ended up as so much more. We Adore Chris and his family and his friendship means the world to us. With his business ethics, knowledge of every aspect of home building and design, Chris is a person that can be absolutely counted on. From our experience he's a top notch builder with an incredible eye for detail and high end quality.